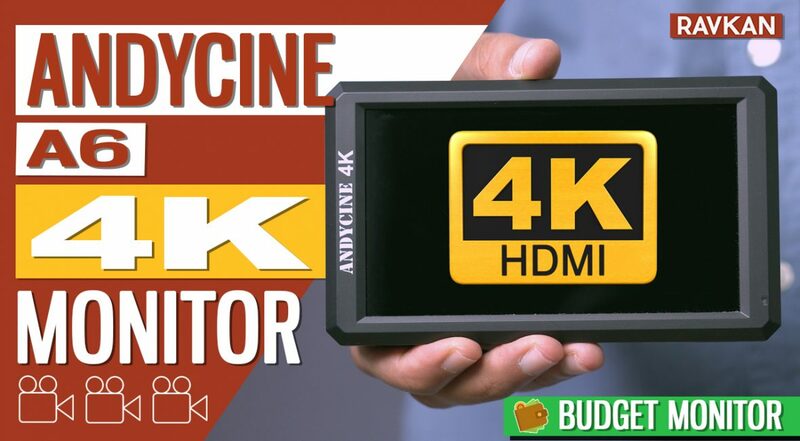 The AndyCine A6 is a FULL HD monitor that can ALSO accept a 4K input. This is SO GOOD considering the price of this thing! So, let’s take a look at it. 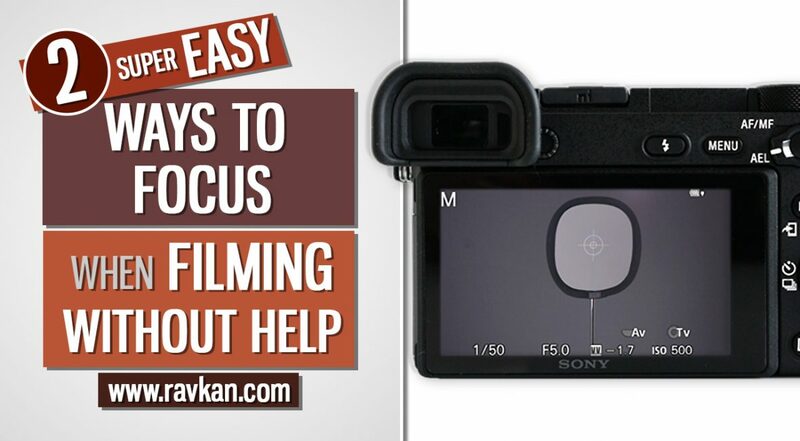 If you film on your own without any help, as many do, even a simple task like achieving focus can prove a little difficult. So in this post I’ll show you 2 ways on how I nail focus on myself when filming myself. It’s easy too! I’ve used a Sony a6500 in this example. Many people, including myself, are still using Canon DSLRs running the Magic Lantern firmware. It has served me for a long time with all the brilliant video functions crammed into it. BUT, with the amount of amazing Sony cameras suddenly entering the scene, particularly the Sony a7S collections, excitement has reached fever pitch! 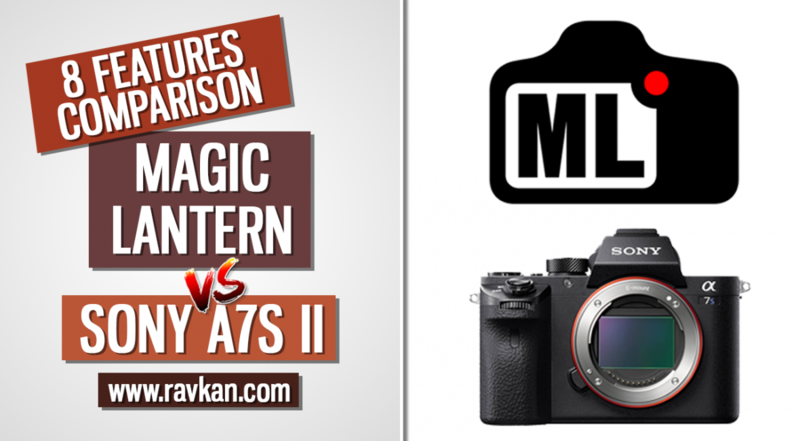 In this article, I take a look at my 8 favourite features of the Magic Lantern firmware and see if similar tools are available in the Sony a7s II. This may sway your decision to consider it at least. So without further ado, let’s jump right into it.